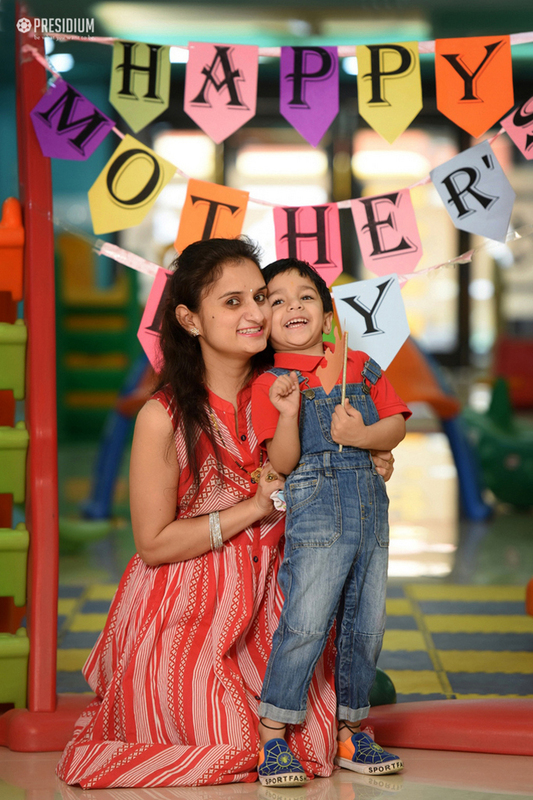 The truest and purest meaning of the word ‘unconditional’ can be found in a mother’s love! 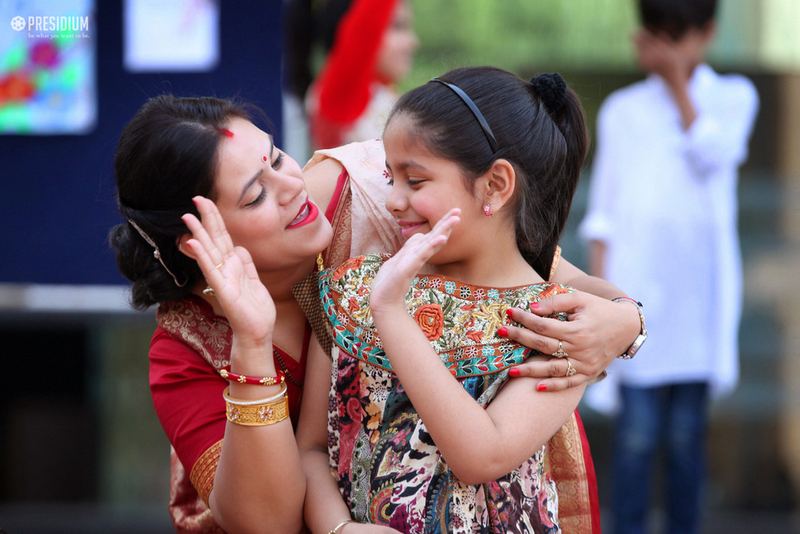 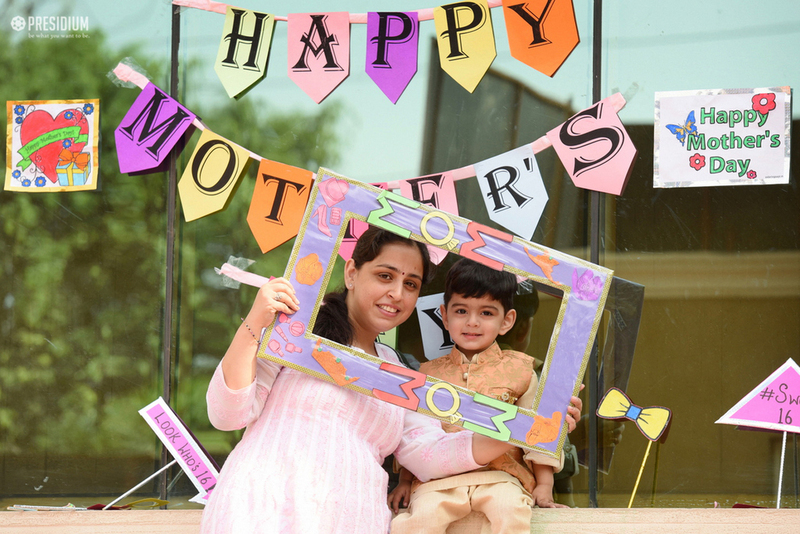 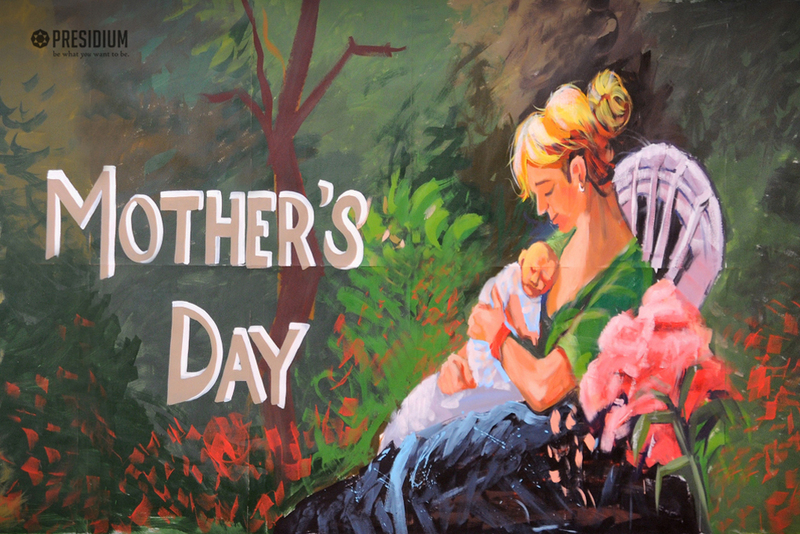 To cherish and celebrate boundless love in every mother's heart, Mother’s day was celebrated with abundant excitement and vigour at Presidium. 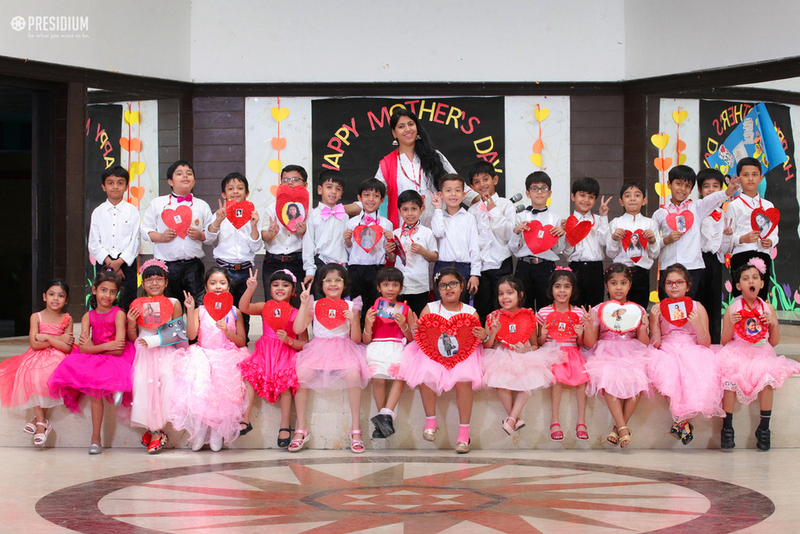 The young Presidians honoured their mothers and expressed a heap of gratitude towards them for the countless efforts they put in nurturing their children. 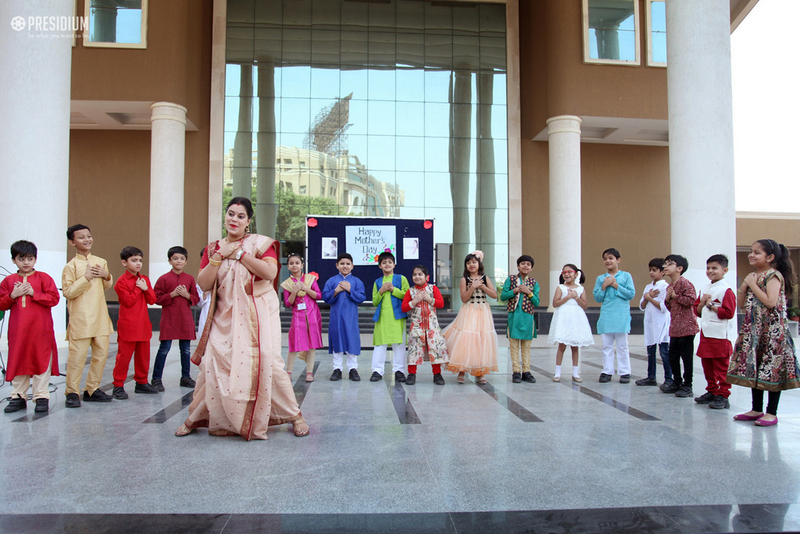 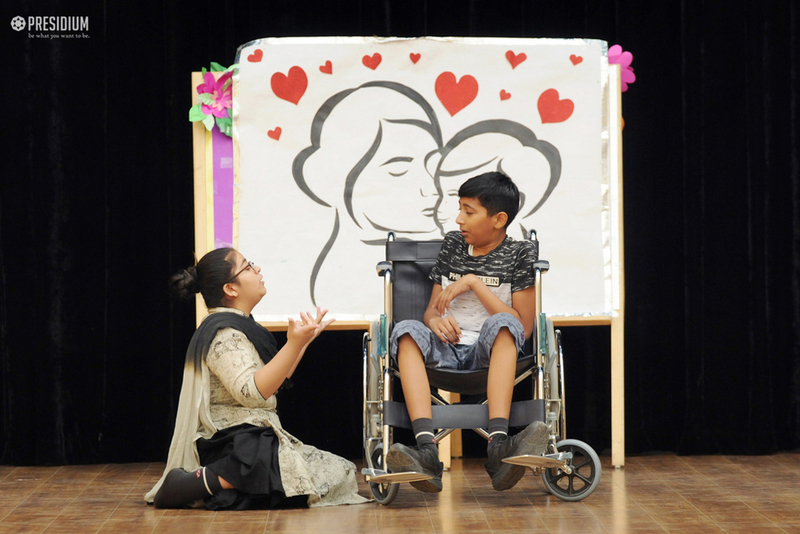 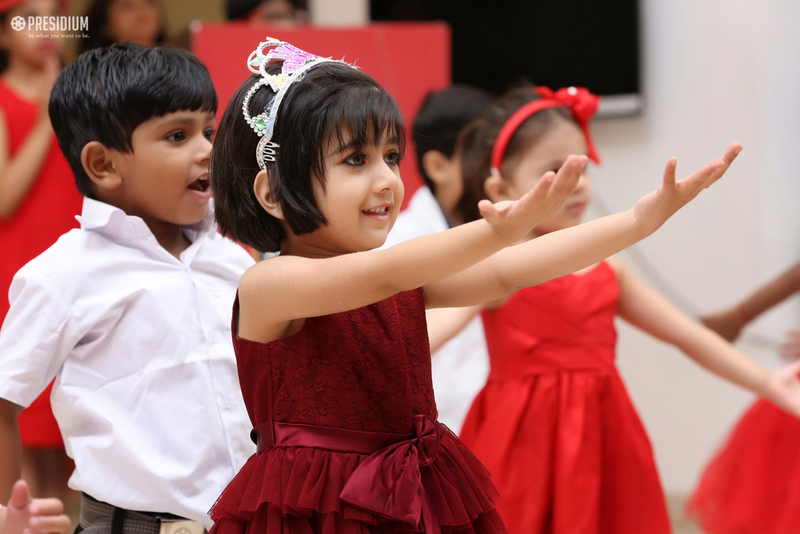 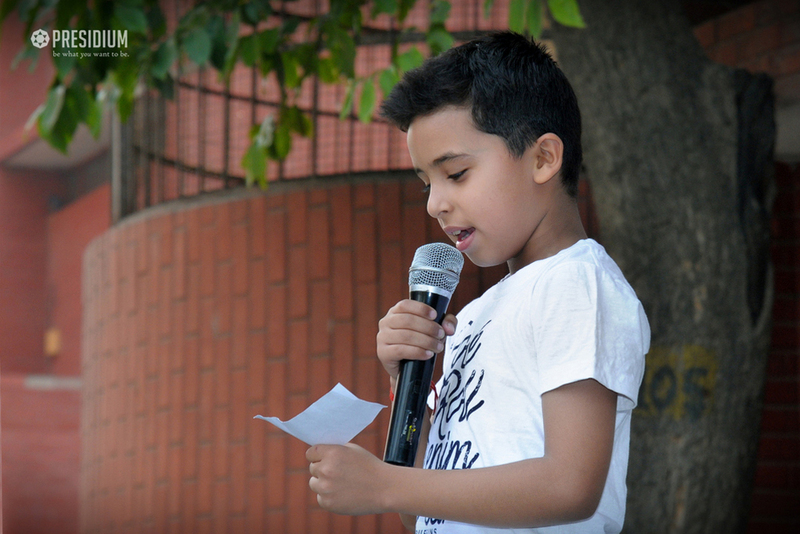 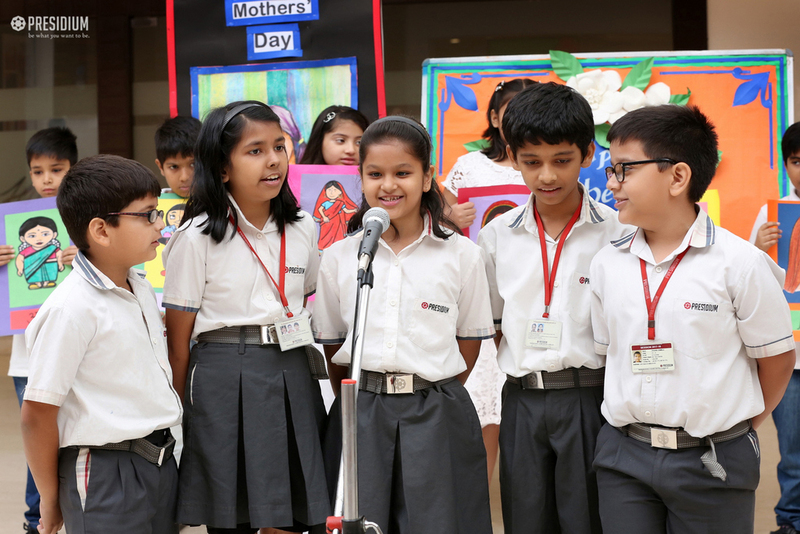 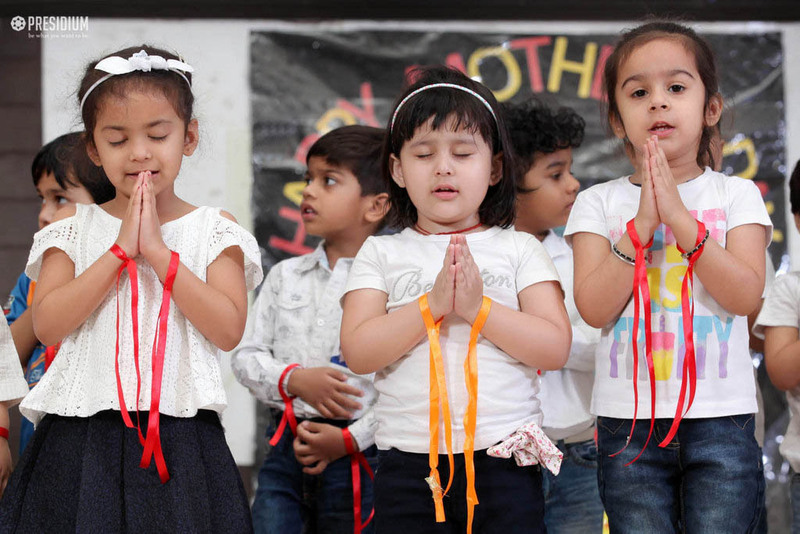 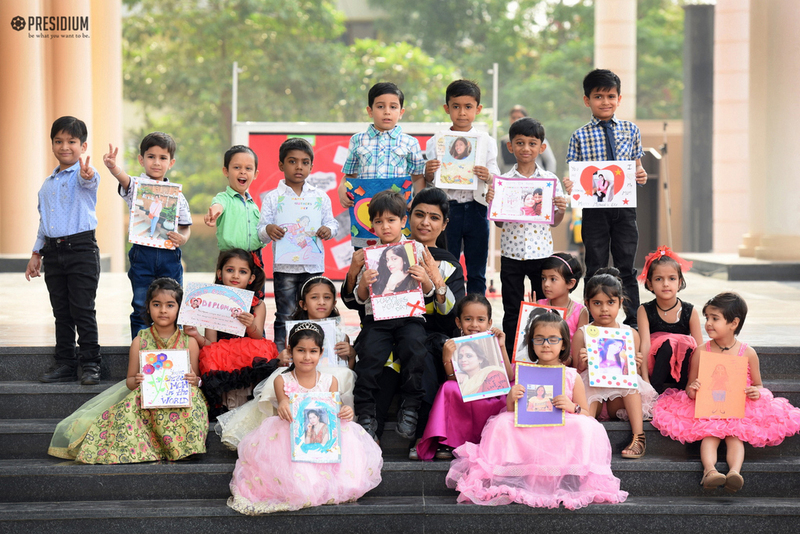 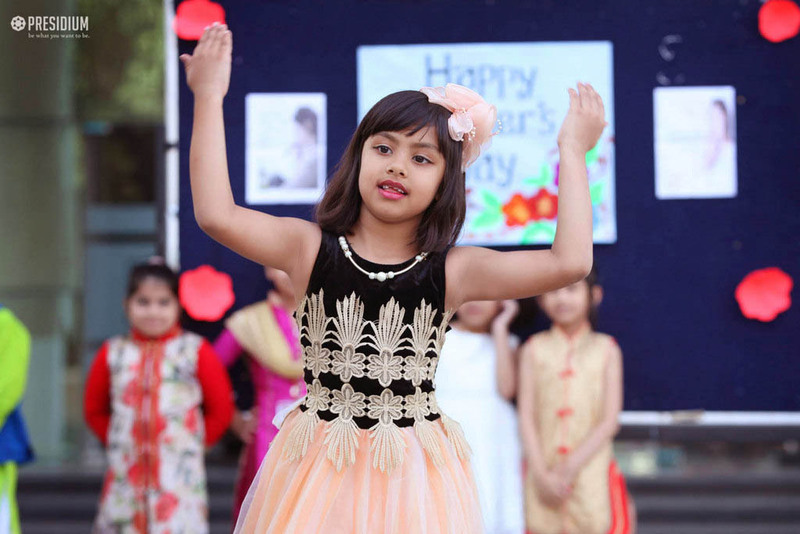 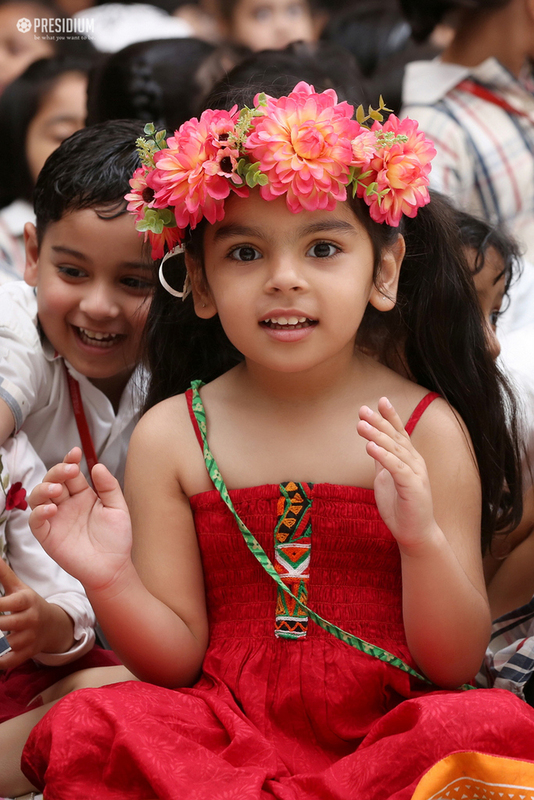 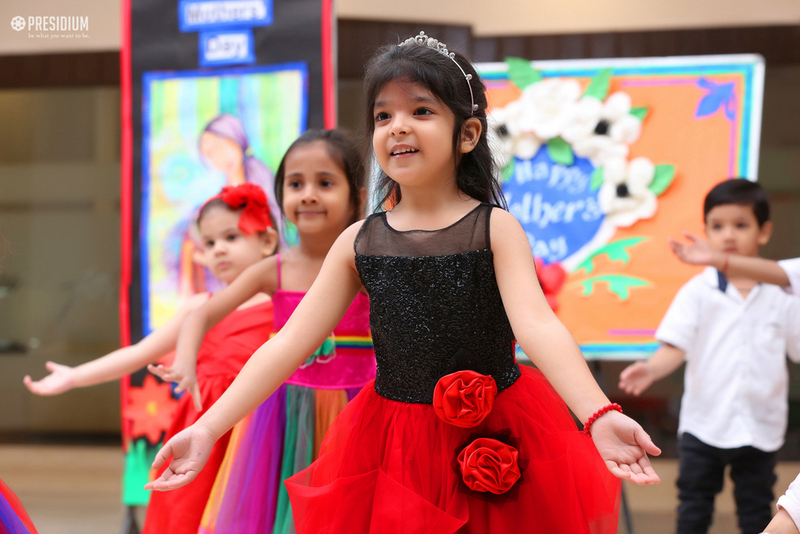 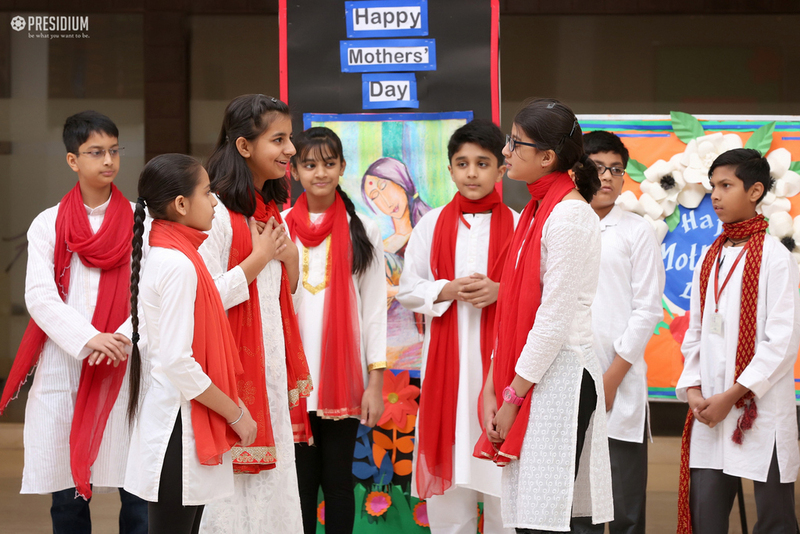 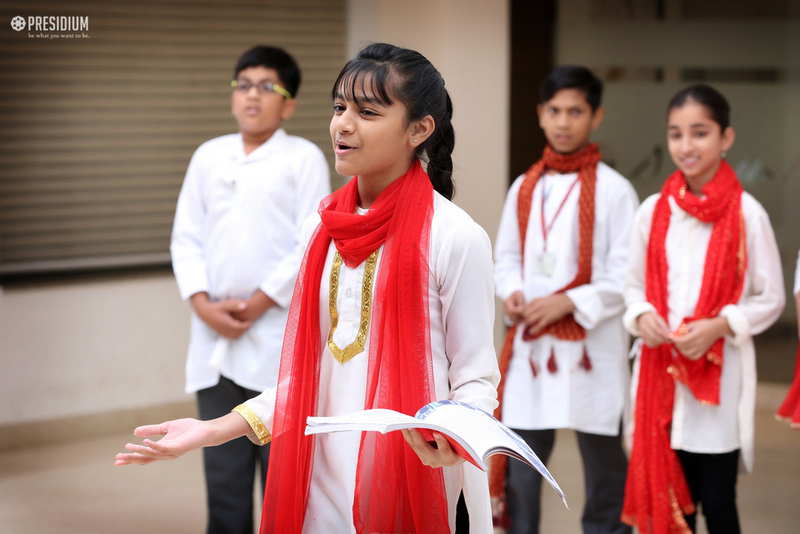 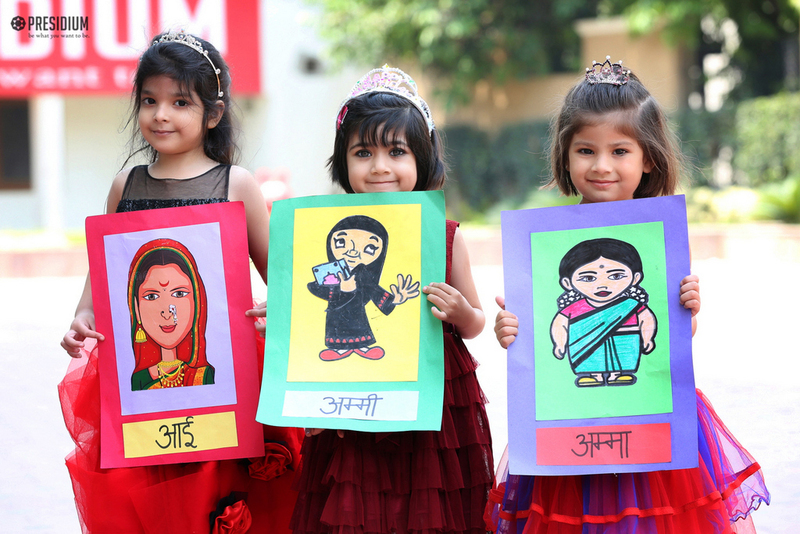 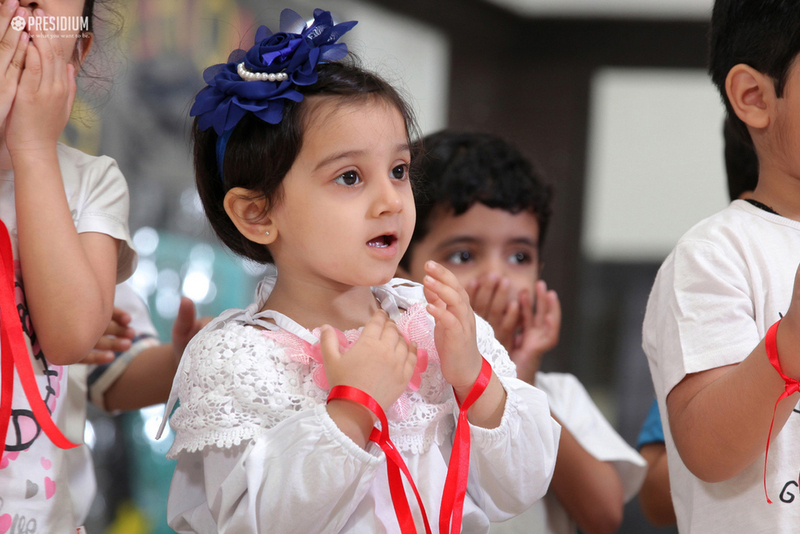 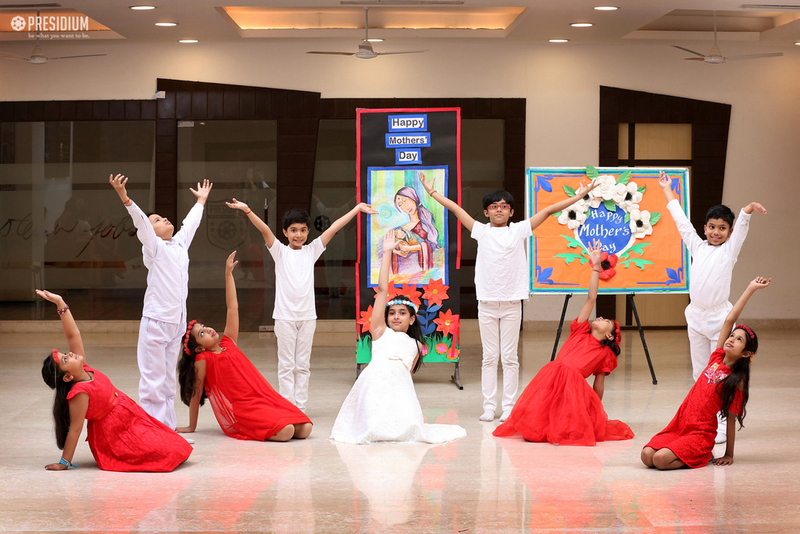 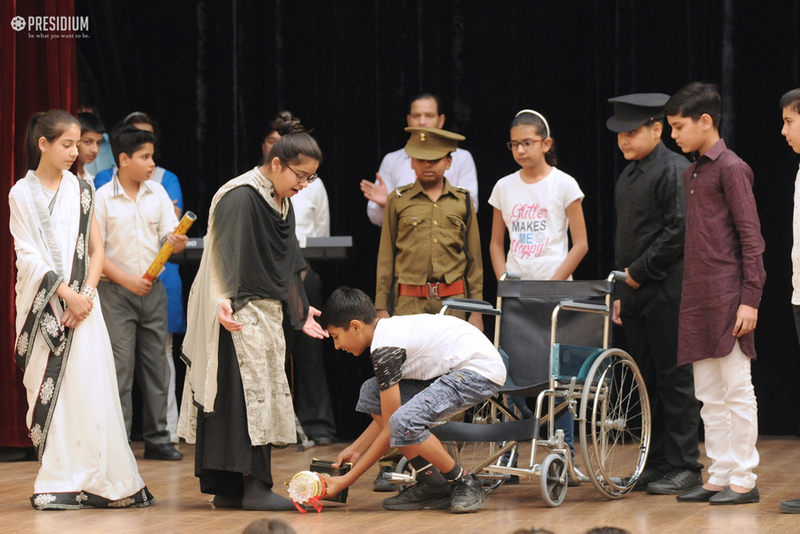 Celebrating, cherishing and admiring the most prized bond gifted to us by God, the leaders of tomorrow shared their thoughtful feelings for their mothers through several beautiful performances. 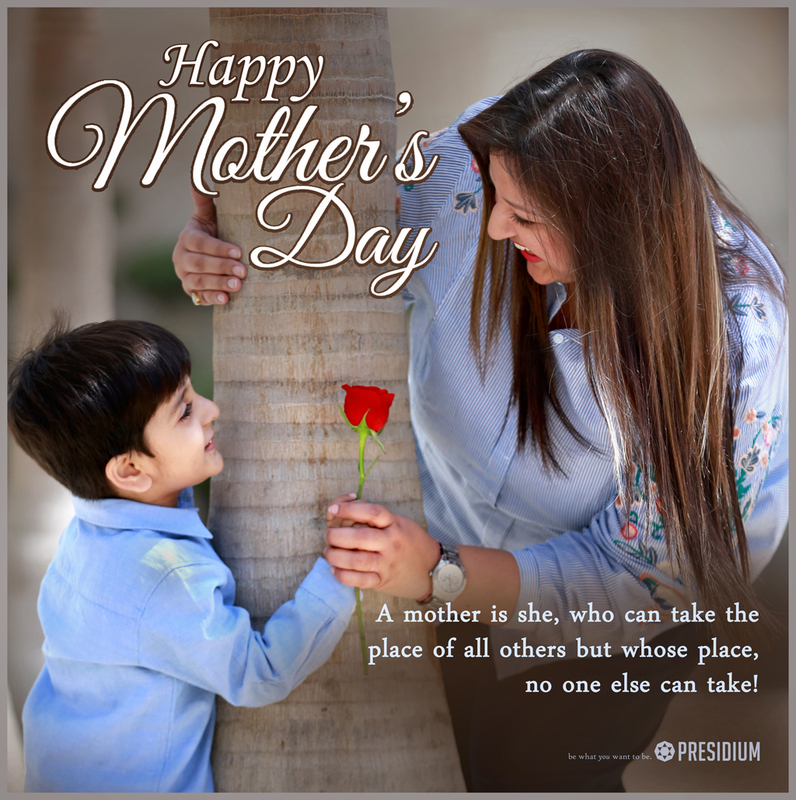 Feeling overwhelmed to see such a loving gesture from their young ones, the mothers of our Presidians showered countless blessings on them.